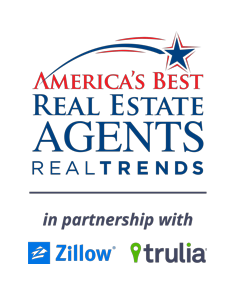 Looking for a Top Realtor in your area? - Call us today, our team can help! Our experienced agents are top realtors ready to help you as you begin your search to buy or sell a home. Thank you for your interest in Judi Wright and The Judi Wright Team! 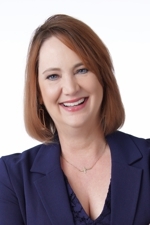 Judi Wright is an award-winning agent who is a top realtor in Frisco, Texas. 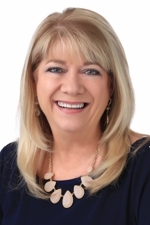 Judi is one of the most trusted names in real estate in the Dallas-Fort Worth Area. 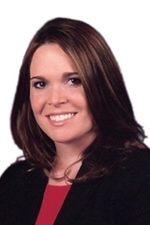 The Judi Wright Team team specializes in assisting clients with all aspects in the purchase or sale of properties. We specialize in Collin, Dallas and Denton Counties and all cities in these counties. With over 75 years of experience and knowledge in the area, we know this area like the back of our hand! We have a reputation is built on customer service. Our customers become our friends and we often help them move numerous times. Each referral is a compliment for a job well done and we work hard to earn your trust. Our attention to detail and customer service is our most important quality. We believe it is critical to listen to our customer’s wants and needs early on and identify their priorities. Many of our clients are so pleased with the level of support that they receive that they refer us to their family, friends, and co-workers. While we are luxury specialists, no home is too large or too small for The Judi Wright Team. We truly love what we do! We know what it is like to move and we want to make it as easy as possible and a pleasant memory. In addition, we are very experienced in relocations (both on the buyer and seller side) and are uniquely skilled at making the transition as easy as possible. Our team is excited about real estate and helping our customers buy their dream home or sell their existing home in today’s market. Real estate is our passion and we are forming lifetime experiences and relationships. Our goal is to satisfy our customers – all of our awards and designations mean nothing if we haven’t made you happy. We appreciate the opportunity to earn your business. The Judi Wright team provides written references and testimonials for your review. Our team realtors and assistants are here backing you up every step of the way so you never have to worry about holiday coverage or seeing a home that you want to see. 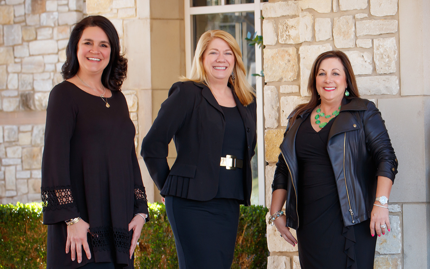 The Judi Wright Team is led by Judi Wright and consists of licensed agents Erin Carlson, Monica Otis, and Cristy Russum. 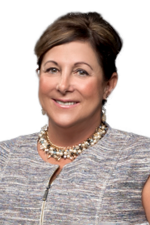 Contact Judi for any real estate questions or any buying or selling needs, or refer us to your friends and family and we will treat them like family.